Black Butte School Blog: Snowboarding with BBS! Here's me shredding the gnar! 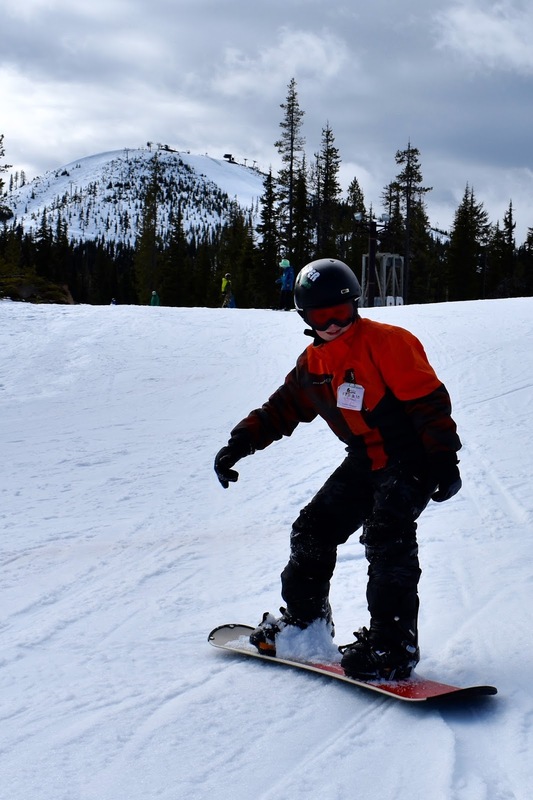 Black Butte School's students have had the chance to ski and now we can snowboard for the first time ever! We have ten snowboarders Scott, Rope, Athan, Weston, Ace, Kennan, Wesley, Paisley, Michael, and Xzavier. The youngest two groups are on the bunny hill but the older group will be going on the run Blue Valley on Friday. Both groups have come very far and we are all waiting to see how they do at the end of the year. The first name given to snowboarding was snurfing. A surfing freak named Sherman Poppen invented it. It was a toy for his two daughters. He made it by fastening two skis together and adding rope to it to help steer. It became so famous that other people wanted to do it as well. Soon it became so popular that other peopole made their own versions. 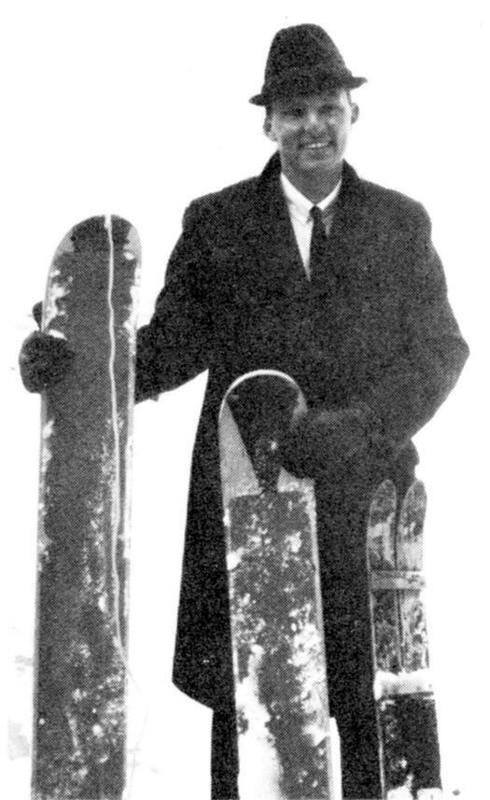 Snowboarding is a lot like skateboarding since you steer by shifting your weight. You stay in control by making turns and going as fast as you like and being able to slow down. The conditions at Hoodoo are pretty good and there is enough snow that we can go the whole 8 weeks we planned. We are all glad to be able to do this and do what we want. We hope to see you on the hill!